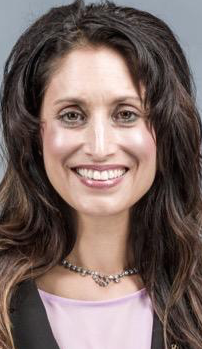 The Alberta Liberal Party held its annual general meeting in Red Deer this weekend where the party elected its executive officers, including a name that will be familiar to government-watchers in Alberta. 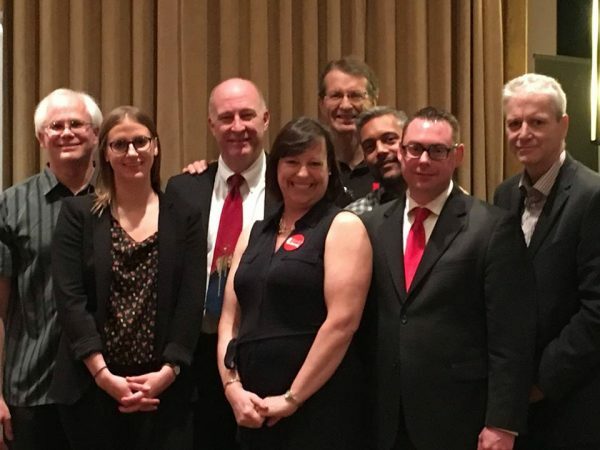 While many union leaders have lined up to support the governing New Democratic Party, according to the Liberal Party’s Facebook page former President of the Alberta Union of Provincial Employees Dan MacLennan has been elected as the party’s new Vice-President Constituencies. Known as ‘Buff‘ by those in the labour movement, the former jail guard served as president of Alberta’s largest union from 1997 to 2006. He led AUPE’s recovery from the brutal public sector job cuts of the mid-1990s and doubled the union’s membership over the course of his nine years as president. Popular with members and the media and infamous for his friendly relationship with premier Ralph Klein, Mr. MacLennan’s time as president was not without controversy. Raids against other unions led to AUPE’s suspension from the National Union of Public and General Employees in March 2001. 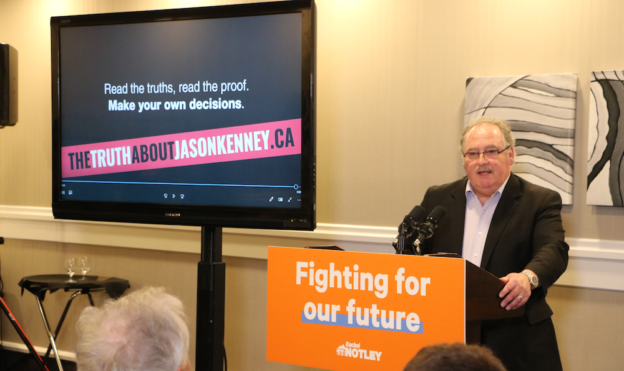 The union formally split from the mainstream labour movement in 2006 when it disaffiliated with NUPGE and by association the Canadian Labour Congress and the Alberta Federation of Labour. In 2009, Mr. MacLennan was one of the eight members of the Progressive Conservative government’s advisory committee on health care policy and, in 2011, it was speculated on David Climenhaga‘s excellent AlbertaPolitics.ca blog that he might be a possible candidate for the Alberta Liberal leadership (he did not run in that year’s race). Also elected to the Liberal Party executive board were Karen Sevcik as President, David Khan as Executive Vice-President, John Roggeveen as Vice-President Fundraising, Alyssa Moore as Secretary, Greg Springate as Treasurer, and David Gamble as Vice-President Policy. The Liberals will choose a new leader in 2017 to replace interim leader David Swann, who is currently the party’s only MLA. 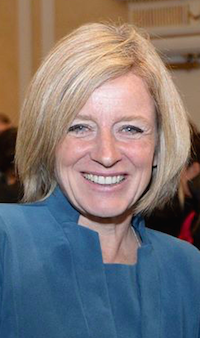 Province-wide support for the Liberals plummeted to 4.1 percent in the 2015 Alberta election but a strong showing in the Calgary-Greenway by-election and the 2015 federal election has given party loyalists some hope for the future. In other Alberta labour movement related news, the International Association of Fire Fighters and five of its Alberta locals voted last week to join the Alberta Federation of Labour. This entry was posted in Alberta Politics and tagged Alberta Federation of Labour, Alberta Liberal Party, Alberta Union of Provincial Employees, AlbertaPolitics.ca, Alyssa Moore, Calgary-Greenway by-election, Canadian Labour Congress, Dan MacLennan, David Climenhaga, David Gamble, David Khan, David Swann, Greg Springate, International Association of Fire Fighters, John Roggeveen, Karen Sevcik, NUPGE, Ralph Klein on May 15, 2016 by Dave Cournoyer.